proper emergency procedures, known to staff and students. Anglolang Academy of English was last inspected by the British Council in 2015. Strengths were noted in our care of students and care of under 18s, as well as accommodation, leisure opportunities and staff management, premises and facilities, learning resources and academic management. As a result of these strengths, Anglolang has been awarded the title of “EL Gazette Centre of Excellence (2015)”. Our next British Council inspection will be in 2019. Anglolang Academy of English is a member of English UK, which was created in 2004. English UK is the world’s leading English language teaching association with around 400 accredited members, including private English language schools, educational trusts and charities and language centres in further education colleges and universities. Membership of English UK is a badge of quality. All members must pass one of the world’s most rigorous inspection schemes, Accreditation UK, which is managed by the British Council and English UK. 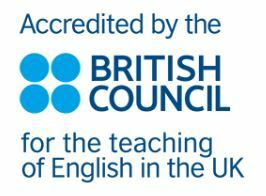 Anglolang Academy of English is accredited by the British Council. Accreditation UK monitors and improves standards of management, teaching, resources, welfare and care of under 18s in UK English language teaching (ELT). Accreditation UK is a quality assurance scheme for schools, colleges, and universities which offer courses in English as a Foreign Language (EFL). 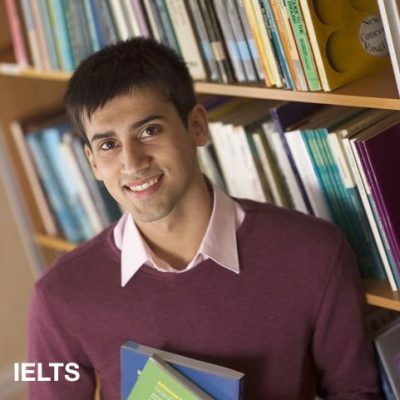 The scheme gives an assurance of quality to international students who are taking or are planning to take an English language course in the UK. Anglolang Academy of English is a subscribing member of Quality English. 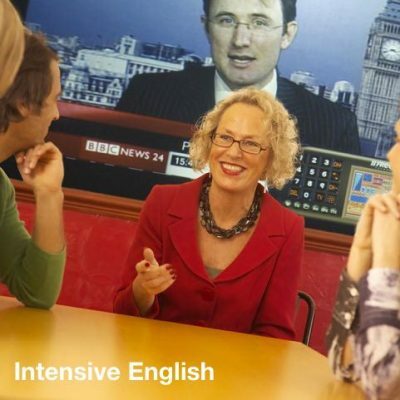 Quality English is a quality brand for independent English language schools. 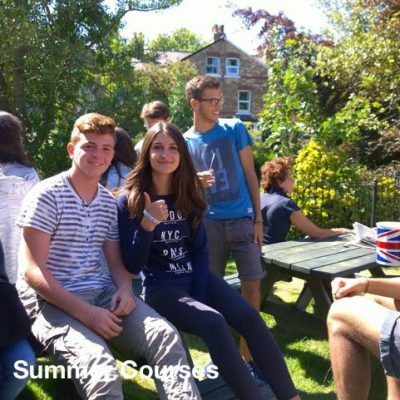 Quality English schools are committed to providing quality English language courses to international students. Run by directors and staff who care about education and the individual needs of their students, Quality English schools offer a high degree of personal service and individual attention. 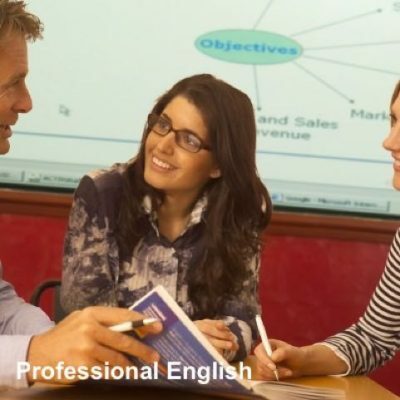 Anglolang Academy of English is also a member of Business English UK, which is a national not-for-profit organisation formed by a group of leading training centres specialising in English and communication training for business and professional people worldwide. Anglolang Academy of English is also a member of English UK North. 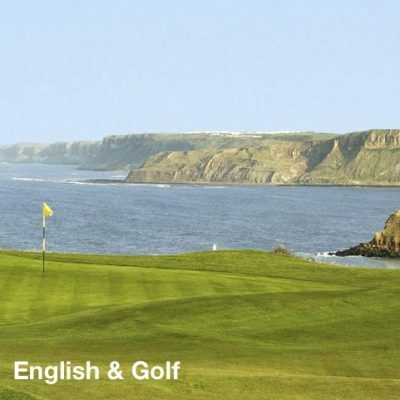 English UK North is an association of accredited English language schools, colleges and universities in the North of England who are working together to promote our beautiful region.